Jane Sterk will resign as leader of the Green Party of B.C. at their AGM on Aug. 24, she announced on Twitter. "Had a good run, at best before date, want new adventures," she tweeted on Tuesday. Sterk ran in the riding of Victoria-Beacon Hill, but lost to the NDP's Carole James in the May provincial election. She had already said she'd resign if she failed to win a seat. She says it’s now Andrew Weaver's time to shine, after the climate change scientist became the first Green MLA to win a seat the legislature, representing Oak Bay-Gordon Head. Sterk says she made the Green Party more fiscally accountable during her time. She says she has already applied for new jobs that would make use of her skills, including her previous experience running a computer business in Alberta. Prior to that, she was a teacher and psychologist. Sterk first joined the Green Party of B.C. in 2001 after retiring to the southern Vancouver Island community of Esquimalt in 1997. 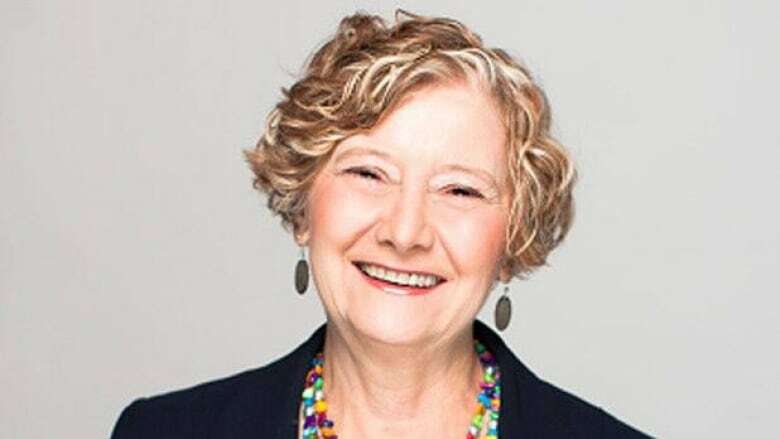 After two failed bids to win a seat in the 2004 federal election and the 2005 provincial poll, Sterk ran in the municipal election and won a seat on the Esquimalt town council, where she served until 2008. She won the Green Party leadership in 2007 after the former high-profile leader, Adriane Carr, stepped down to become deputy leader of the Green Party of Canada and later a Vancouver city councillor. Sterk was born in 1947 in Edmonton. She lives on Vancouver Island with her husband John, a lawyer, with whom she has two sons.